Kpop and kdrama fans at one point have to say goodbye for approx. two years to their favorite idols and actors. 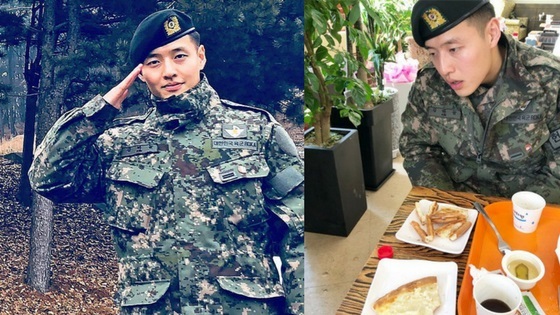 All Korean men must serve the military and Korean male celebrities are no exception. Going on for about two years without hearing much about your fav celeb can be very upsetting, understandably. 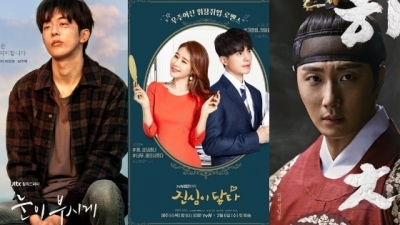 Here is the good news, 2019 will be a year to remember for many Kpop and kdrama fans, because many of your fav idols and actors are returning from the military. 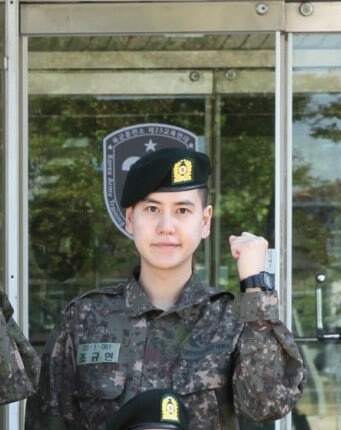 Its worthy to note that back on July 27, 2018, The Ministry of National Defense announced a new reform; they announced that the length of mandatory military service would be reduced. 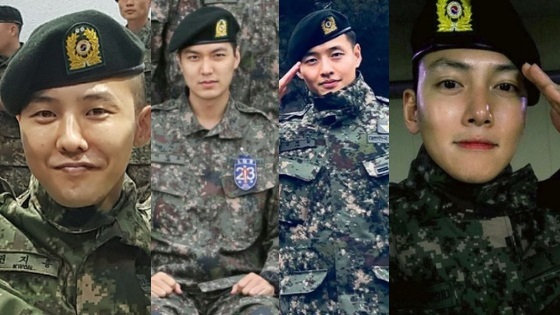 This means that many popular Korean actors and singers will have their military service period reduced, this is why some idols discharge dates have been shortened. 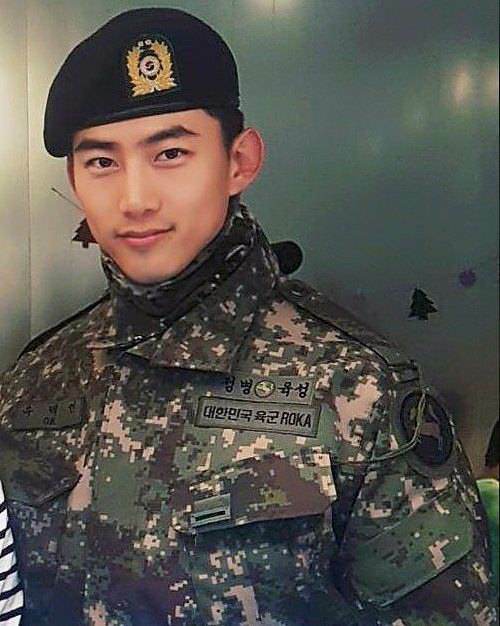 Taecyeon will be discharged on June 3, 2019. 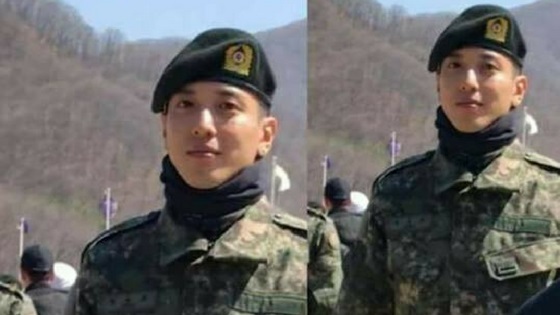 Kang He Neul enlisted in the military on September 11, 2017. 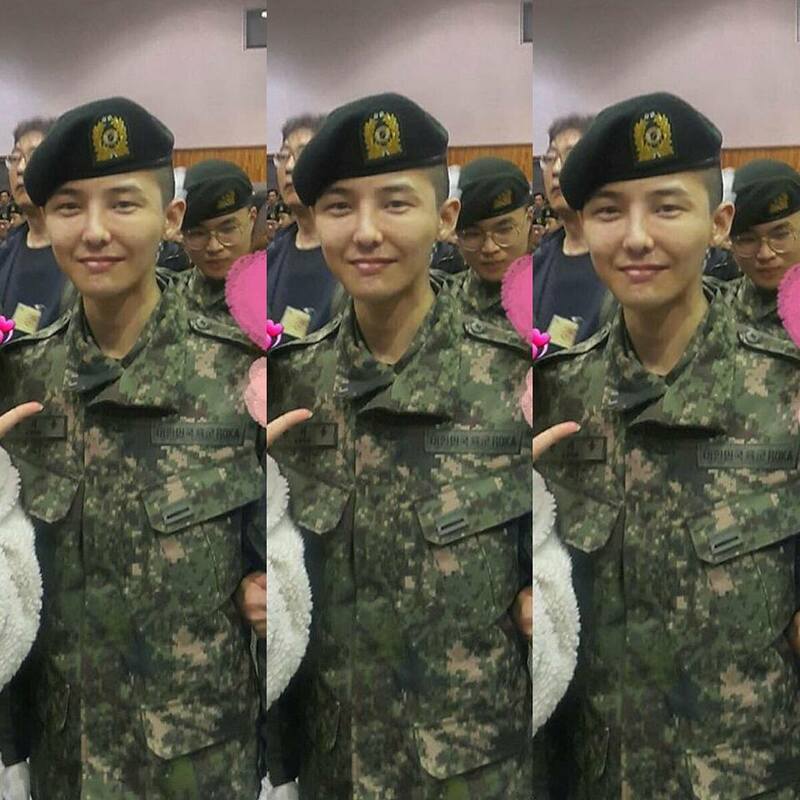 He will be discharged on May 19, 2019. 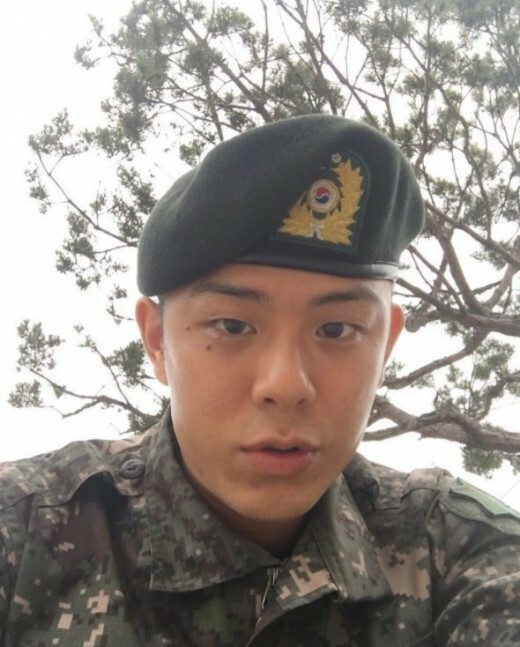 Beenzino will be discharged on February 28th, 2019. 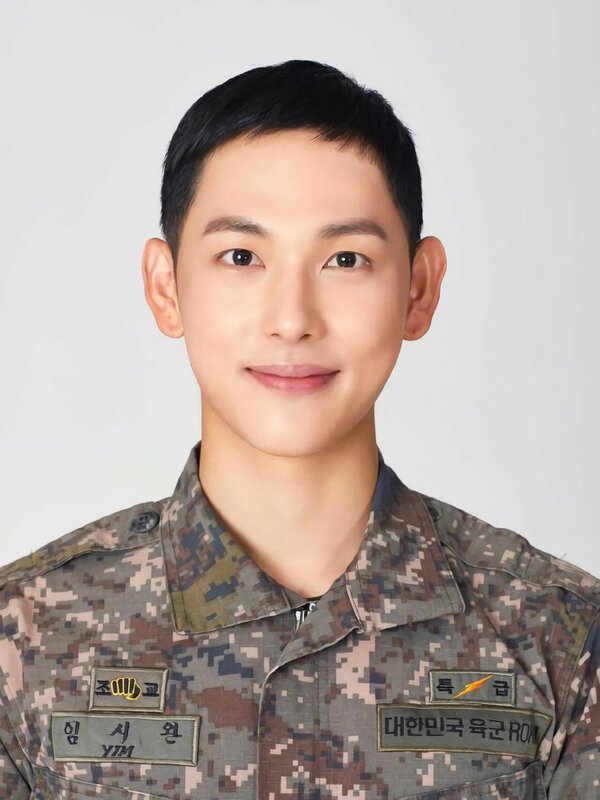 Im Siwan (‎ZE:A) enlisted in the military back on July 11, 2017, he will be discharged on March 27, 2019. 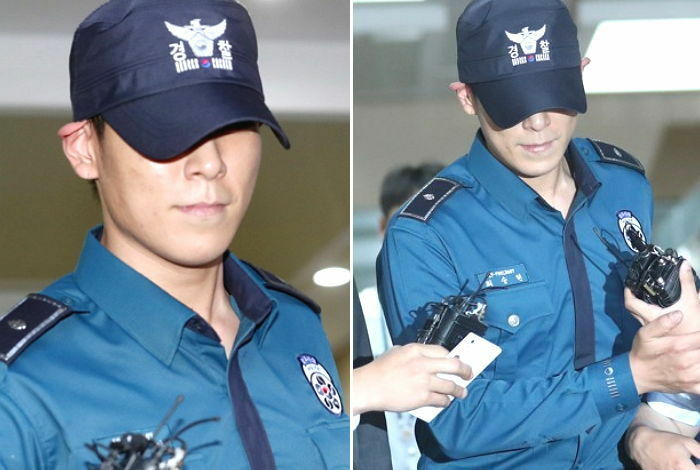 T.O.P enlisted back on February 9, 2017 will be discharged on June 27, 2019. 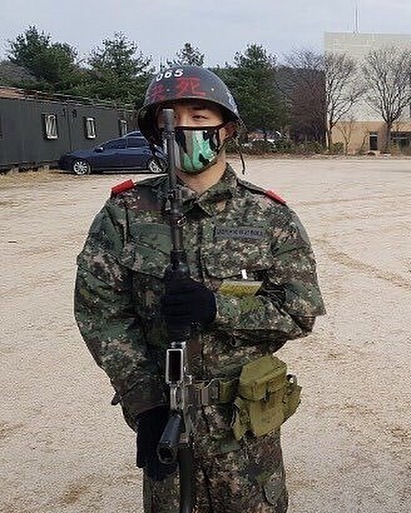 Taeyang enlisted back on March 12 of this year will be discharged on November 11, 2019. 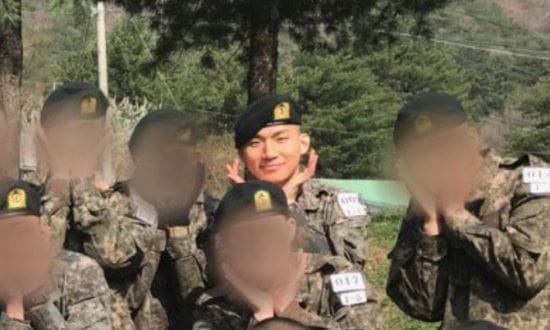 Daesung enlisted back on March 13 of this year, he will be discharged on November 11, 2019.
g.soul will be discharged in December 2019. 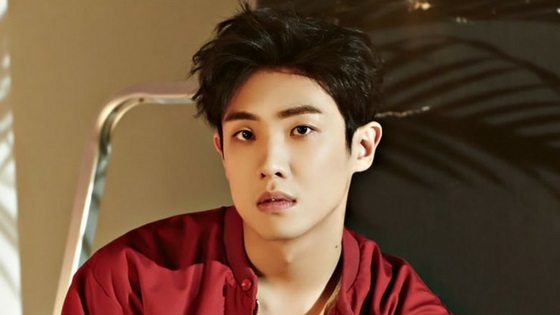 Seungho (MBLAQ): expected to be discharged in June 2019. 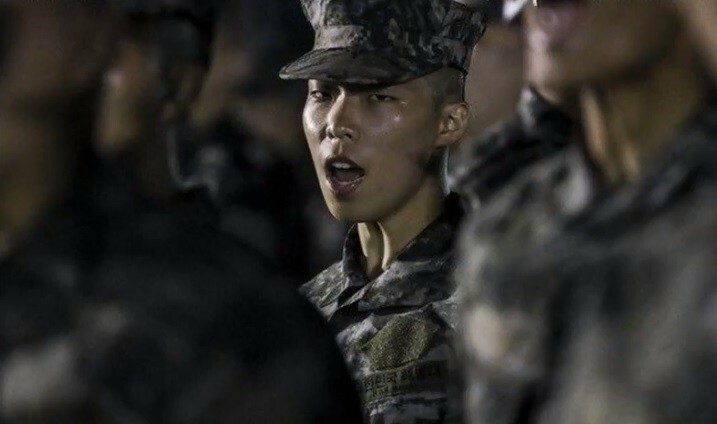 AKMU: Chan Hyuk will be discharged on Jun 17, 2019. 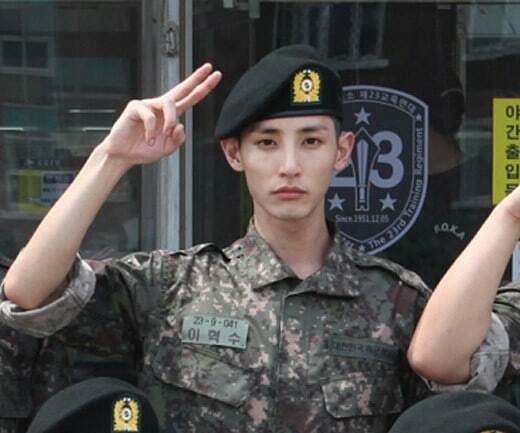 Lee Soo Hyuk enlisted in the army on August 10 and will likely be discharged in July 2019. 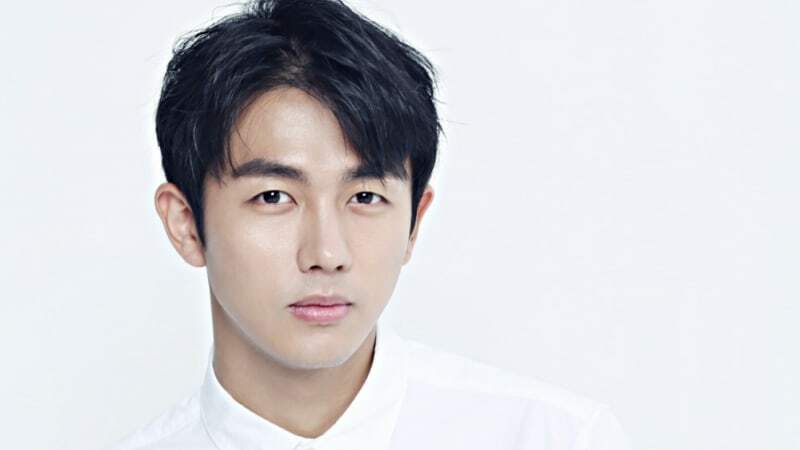 2 AM Im Seulong enlisted in November 2017 and is expected to be discharged in October 2019. Which celebrity discharge date are you most excited about? 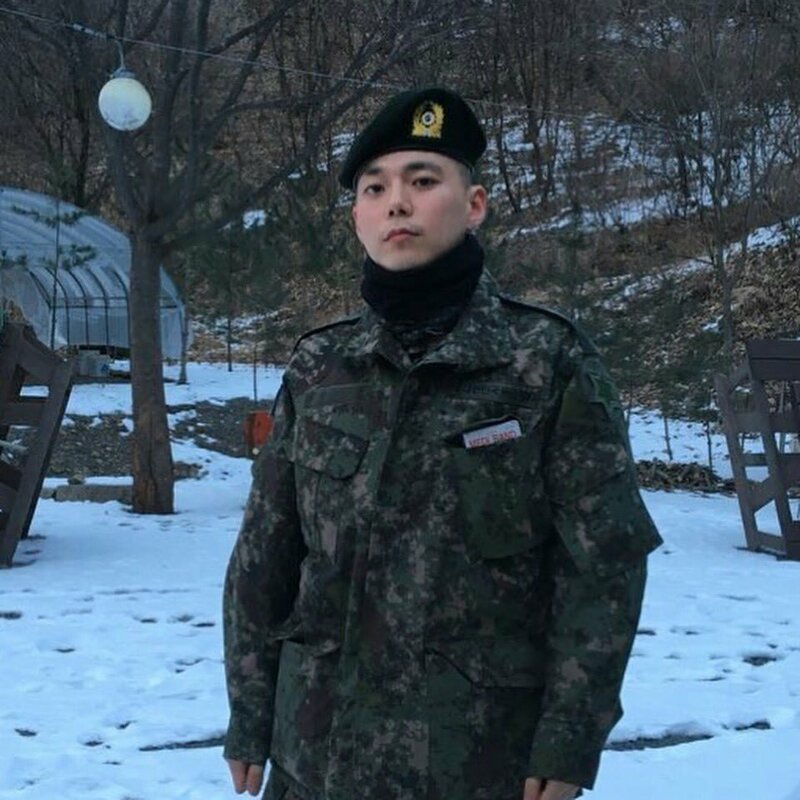 BIGBANG reunion coming in 2019. The hype is real. 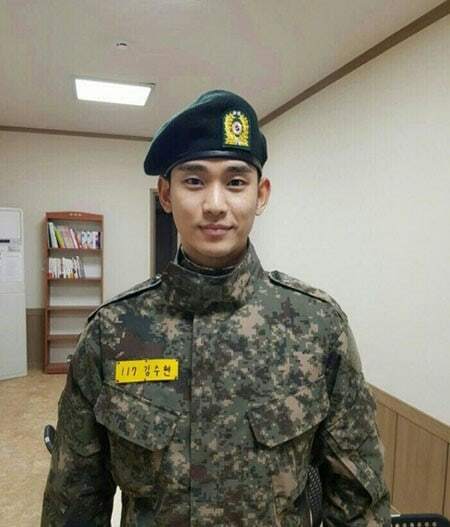 Kim Soo Hyun……waiting for his comeback!!! I can’t wait for ji chang wook and kim soo hyun discharge. 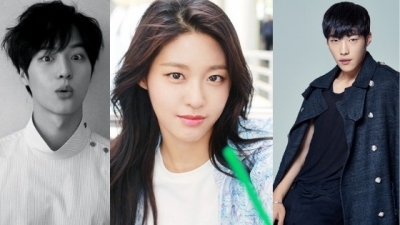 Looking forward to see you both on kdrama. 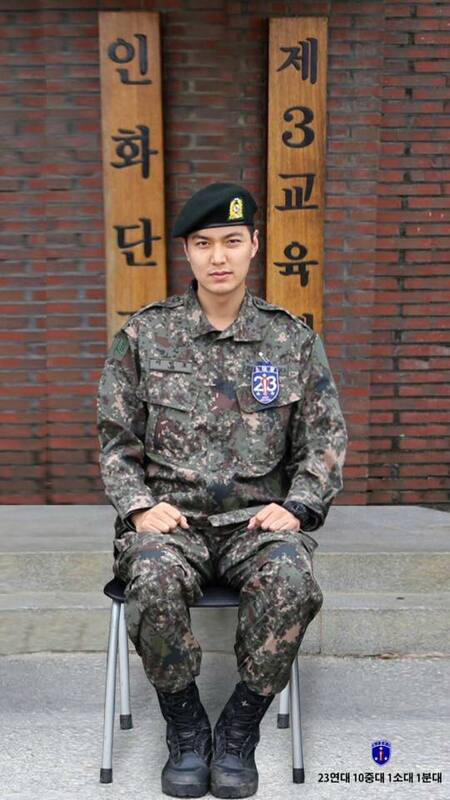 I thought Lew Min Ho will be out on feb . 8 ?? 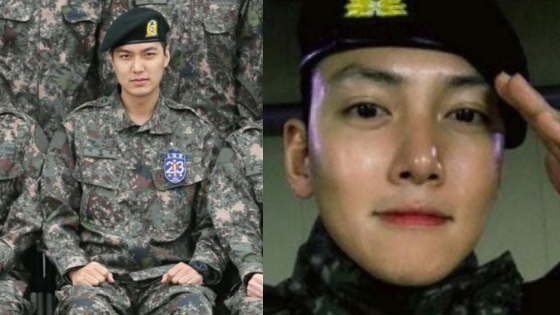 ..
Chang Wook and Soo hyun I can wait for your military discharge. 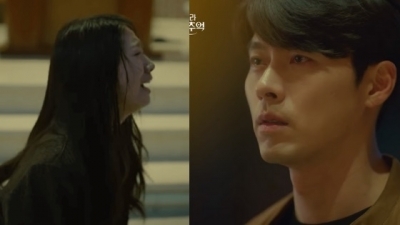 I just had to watched your old kdrama again and again. Missing you both! Hope you both well . I am looking forward to see both beautiful face and amazing talent. Kdrama is not the same without you two. 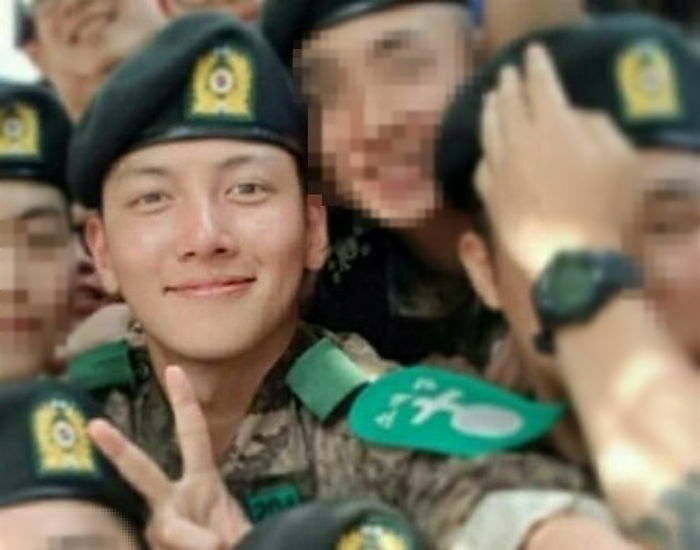 Ji Chang Wook I am counting the day. 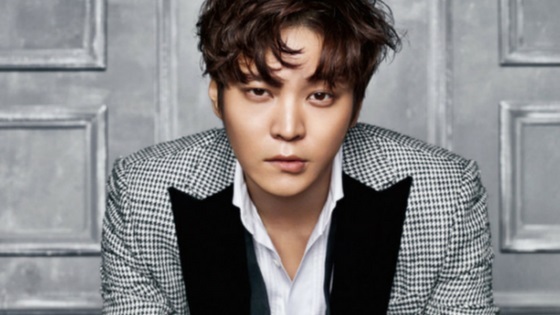 Congratulation being No 1 handsome actor 2018 on trendrr. 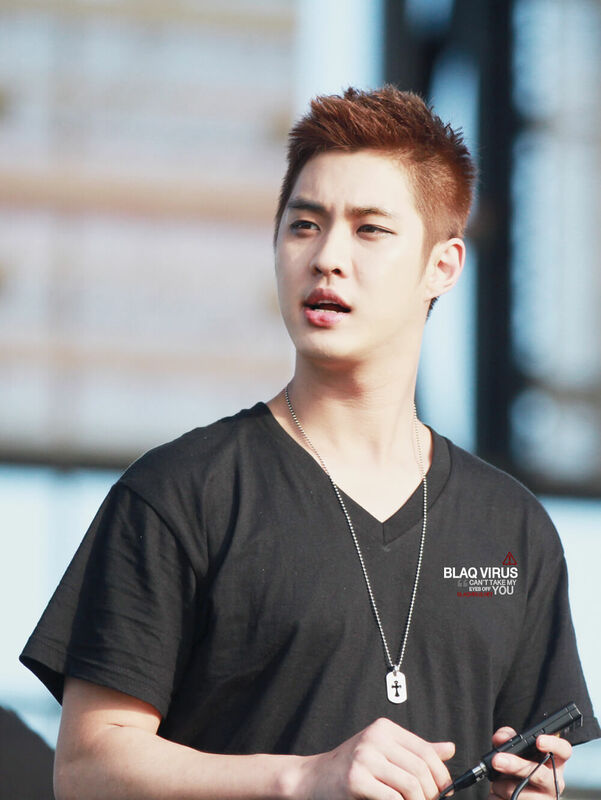 You were the most beautiful face in Kdrama, you deserve the vote.